CaratLane, India's leading omni-channel jeweller has opened its 2nd store in Pune, at WestEnd Mall. 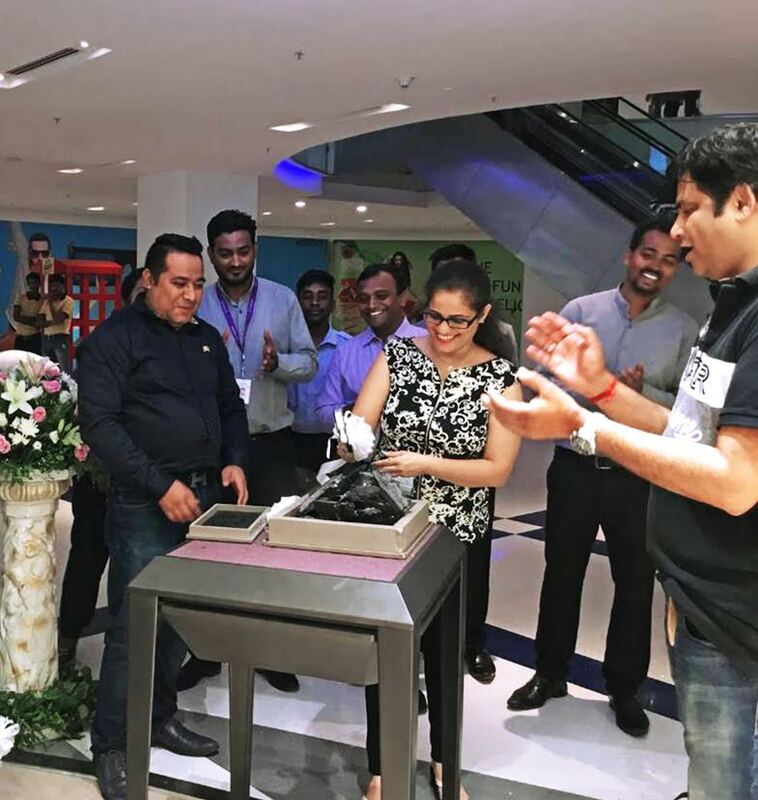 For a brand that’s on a mission to democratize access to jewellery, this store launch, the 20th in the country, is another step forward in expanding its retail footprint and making its jewellery more accessible. Situated in one of the newest shopping malls in town, the store has a swanky setting and warm service that will delight you. “Our second outpost in Pune promises to be your go-to destination for jewellery no matter what the occasion. The store has a cosy decor, open door, bright setting and lots of warmth to offer, providing the perfect setting for a truly memorable jewellery buying experience. The store also houses a Solitaire Corner and the virtual try-on 'magic mirror' for those 'just looking' moments. Our store here is a testament to our commitment to make modern, affordable jewellery increasingly accessible.” Mithun Sacheti, Founder & CEO CaratLane said, while speaking about the launch.